Los Angeles, CA – Pull up a chair, grab a cup of joe and get ready to hear some of the most lush, harmonious jazz guitarists around at the Smooth Jazz Cafe! 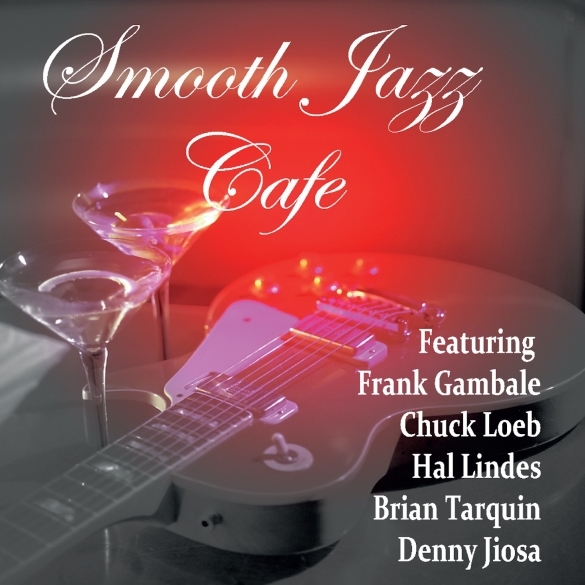 This new project, set to be released September 30 on Purple Pyramid Records, features Australian jazz fusion great Frank Gambale, former Dire Straits guitarist Hal Lindes, Stan Getz sideman and current member of Fourplay, Chuck Loeb, and the Grammy nominated Denny Jiosa. And the whole thing is helmed by the supremely talented, multi-Emmy winning Brian Tarquin, who wrote all of the songs and produced the album as well as performs on it.